The British High Commission is located in Freetown in Sierra Leone. If you need consular assistance then speak to the staff at the Embassy for assistance. They can assist you with a marriage registration, applying or obtaining a new passport or registering the birth of your child. They can also assist with an accident or death while in the country. If you wish to take your wife or fiancee back to the United Kingdom then you can apply for a British visa at the embassy as well. 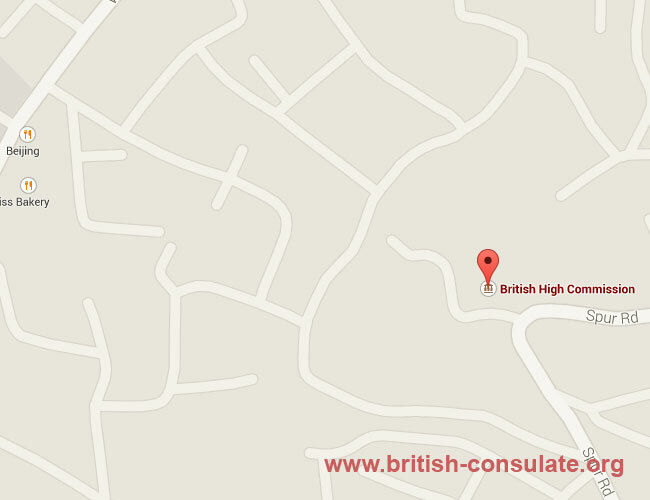 Note that the British High Commission is located on Spur road in Freetown.